The Crazy Charlie is the saltwater equivalent of the wooly bugger. Everyone knows the Crazy Charlie. 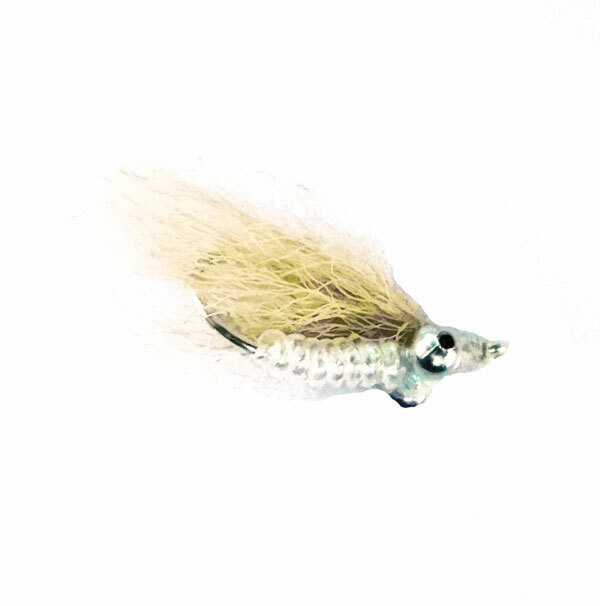 It imitates shrimp and smaller crabs and can even look like a baitfish when stripped. The creator was so humble that he didn’t name it after himself….cool!